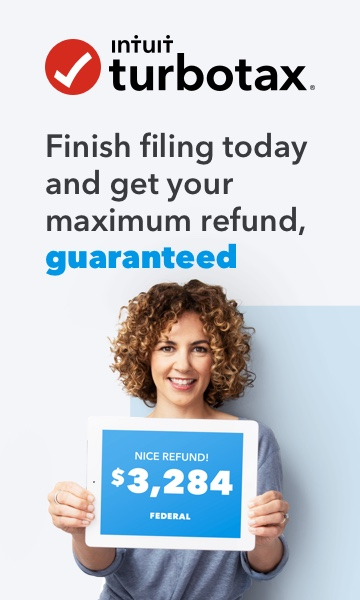 TurboTax Deluxe Download include State? I've been purchasing the TurboTax Deluxe CD for years. My current laptop does not have a CD ROM. I logged into my account to look into the TurboTax Deluxe Download. However, I'm confused. It shows $39.99 Federal Only and says "State Additional". When I click on that, it says another $39.99 for the State and it will transfer your data for you. With the CD version, I've always been able to use one State, and Turbo Tax would move all the data over and get it prepared. I would then either print it off and mail it in or pay an extra fee to have it eFiled from the TurboTax software. Please help me and my confusion. Will the TurboTax Deluxe Download be the same that I'm used to, where it still gives me one state and transfers all data to the State, and then my choice to pay extra for eFile vs print and mail? I haven't purchased it, which is why I'm asking here. It's $39.99 on this site for the download and it's $39.99 for CD on Amazon and includes State. Again, not the State EFile, but includes one State preparation. I thought coming to a TT forum would provide me some sort of answer, but I guess TT moderators don't respond. I'll just purchase the CD and call them with the number to load and I'll download that like last year. Print you returns and e file ,both are the same,at least that's the way I see it. This will be my last year of buying TurboTax, after using it exclusively for over 10 years. The sneaky decision to NOT include the State program in the Deluxe version is a sham! I have looked at my older boxes, and sure enough, it was always included in the Deluxe version. Now it's only in the Premier & Home/Business versions. I didn't realize this until I finished the Federal part...then it's fork over another 40 bucks, please! I always used to buy the physical disc at Walmart. Then they stopped handling it. This made it a little less convenient, and now this cheap move puts the nail in the coffin. Curious how much you paid last year and how much this year for Deluxe? One other thought.... where did you purchase TT and how much did you pay?